Let’s face it, golf has become a very expensive sport! Green fees, equipment, apparal, and golf balls have made this great sport ALMOST cost prohibitive to play. Well, we can help you with some of that expense. 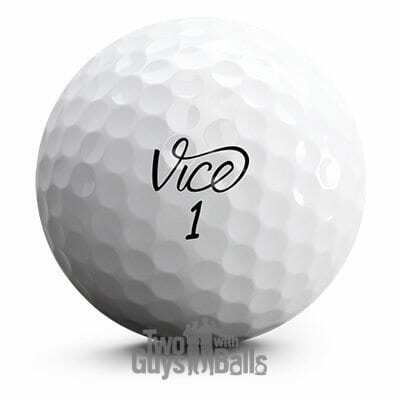 We are able to offer great quality used golf balls at a fraction of the price! 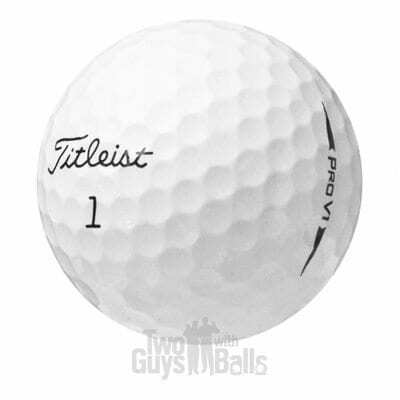 After you bomb your first drive down the middle of the fairway, step up to your ball for your approach shot, you are now hitting a USED golf ball. 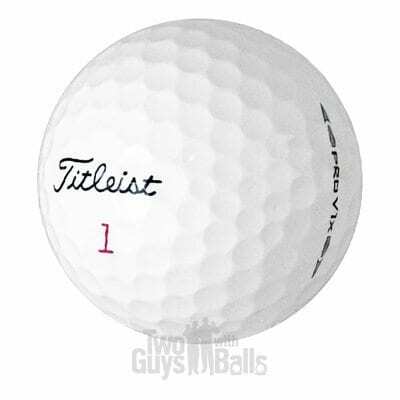 That’s right, as soon as you strike that beautiful, brand new golf ball ONCE it is now a used ball. Exactly like the first time you bought that new car and drove it off the lot. 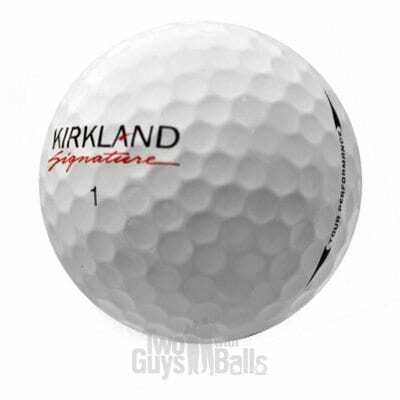 That ball that you just paid full price for is now worth half. Now you mis-hit the next shot and send a sliced chili pepper through the rough and into the woods. 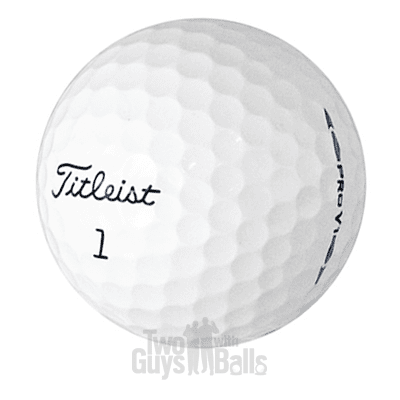 Probably no chance that you are going to find that little white gem, instead you get frustrated that the near $4.00 ball you just bought brand new is now GONE! 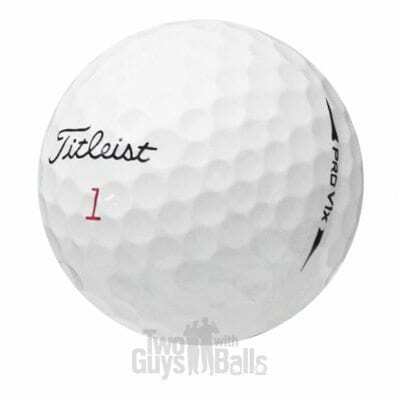 The painful reality is that golfers lose nearly 5 balls per round! So why spend almost double the price for that one shot? 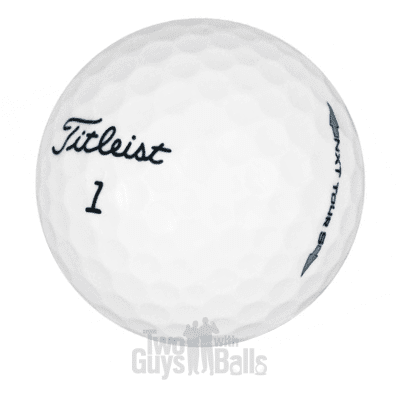 Spend a fraction of the price with TwoGuysWithBalls.com and start enjoying golf again. It’s GUARANTEED, you have absolutely nothing to lose!